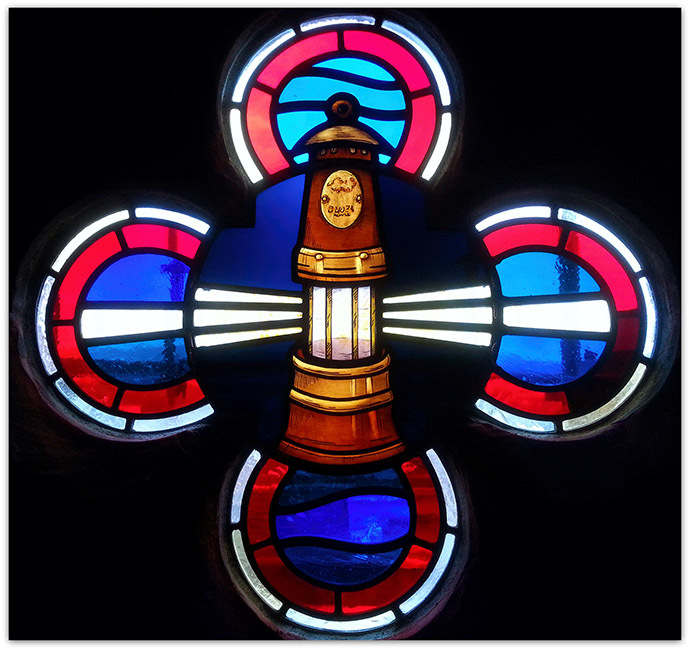 The Lantern Window is the Highest Window but cannot be clearly viewed from inside the Church. 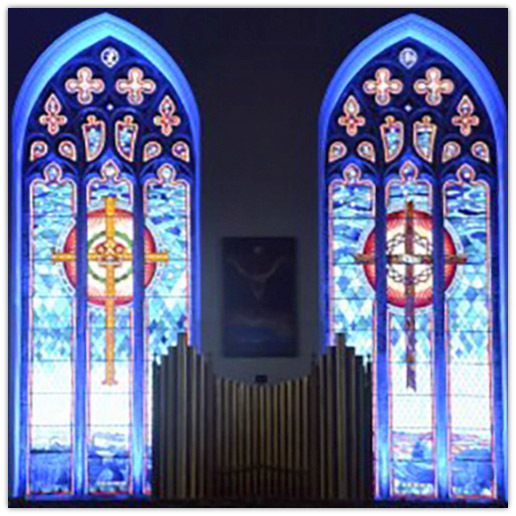 Stained Glass Windows in St Joseph's R.C. 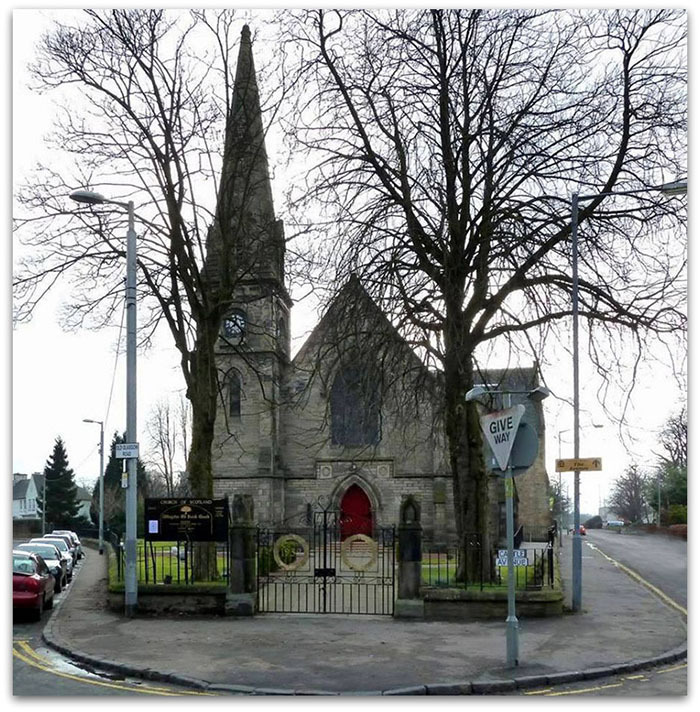 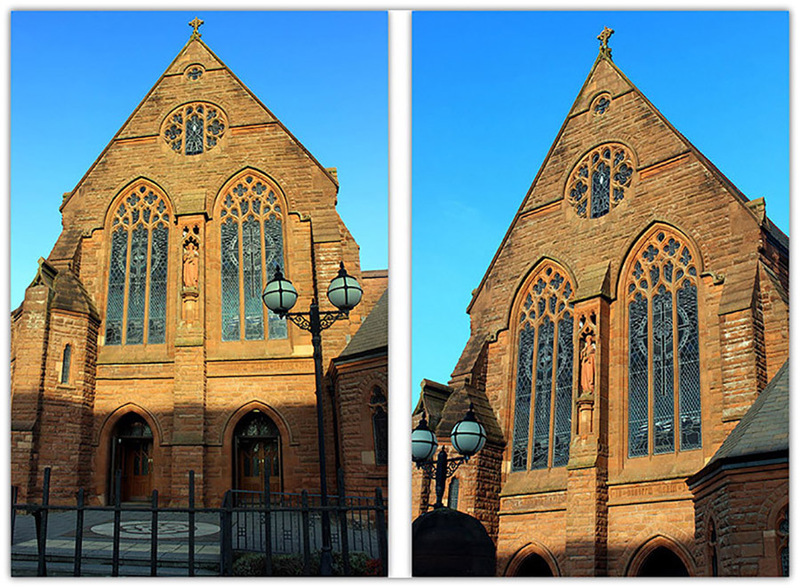 Church in Mayberry Place, Blantyre, G72 9DA. 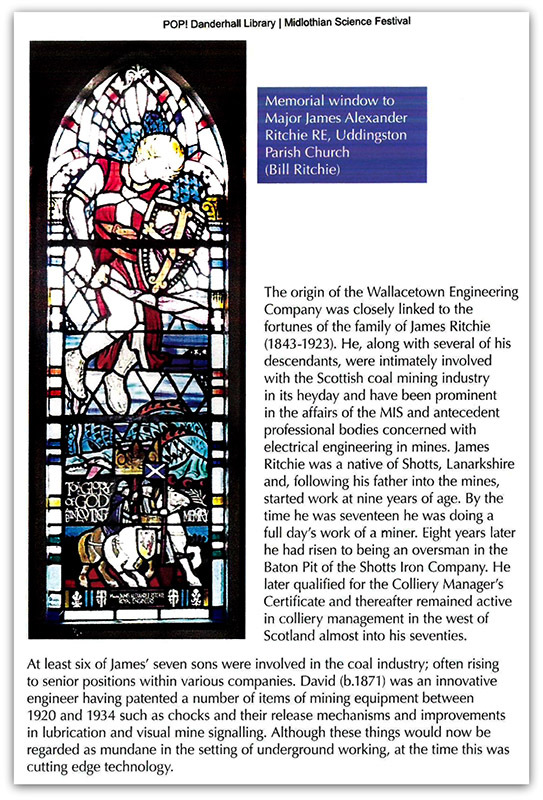 Photo printed in Scottish Catholic Observer 18.Mar.2016.